These short but very important portions of information will provide you with crucial understanding of the Molecules of Happiness. 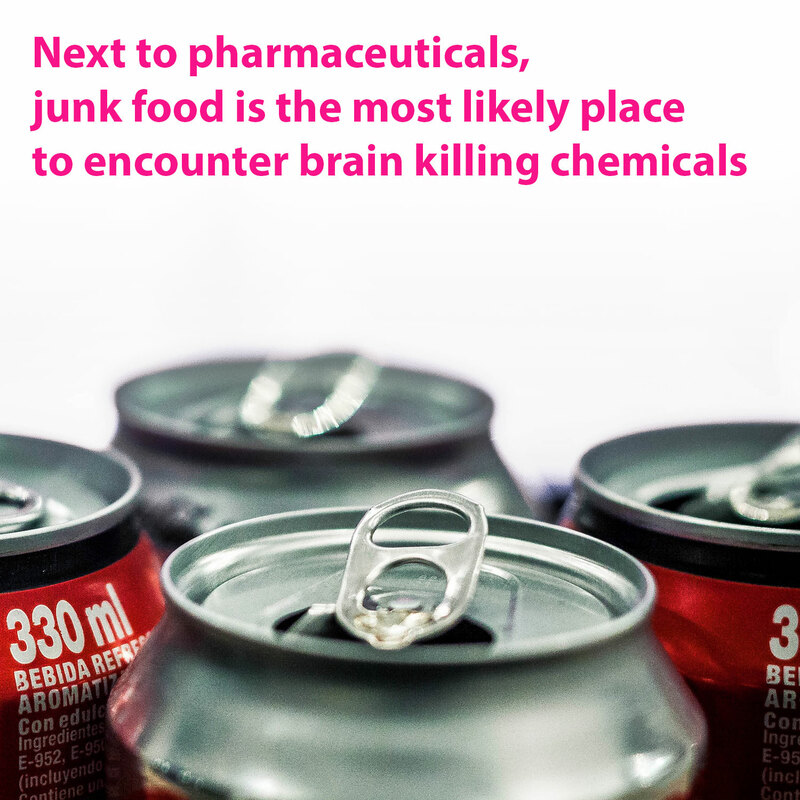 Neurotoxins in your food and surrounding environment alter how your brain functions. I see that many people are becoming aware of dangerous chemicals in the air and water, but oblivious to how many harmful chemicals are accumulating in their food and medicines. 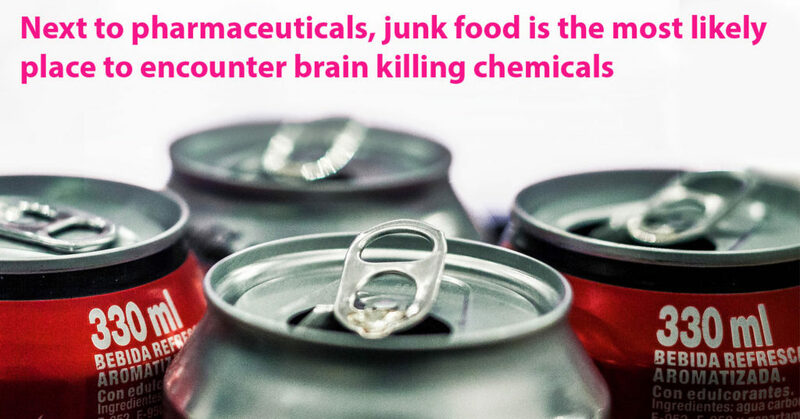 Next to pharmaceuticals, food is the most likely place to encounter brain killing chemicals. Modern food has become a toxic waste dump. If you are still eating fast food and junk food, you really don’t get how bad the long term effects really are. You are destroying your brain and mutating your DNA. You really need to remove the worst ones from your diet immediately. Aspartame and MSG top the bad guy list. Both can amplify depression symptoms, pain and damage “happy” molecules like serotonin and dopamine. Both are excitatory neurotoxins or excitotoxins. They are over stimulating brain cells, even to the point of cell death. This means that at small doses they will alter normal brain function, including emotional chemicals and addictions. At high doses they will cause severe nerve damage and mental disorders. I often see patients with severe pain disorders due to these toxic food additives. The pain subsides rapidly when that is the only cause and it is removed. Others require a little more effort because they have many unhealthy habits, but we always get to the bottom of it. The toxicity and sensitivity to these chemicals increases the more you use them. So don’t say, “I’ve been drinking this diet soda for years and it hasn’t done a thing.” It has caused damage, you just haven’t seen inside your brain cells. By the time you notice symptoms, you’ve already done serious damage to your body and brain. So stop drinking that liquid death in a can and find out just how good you can feel. If you or someone you care about is suffering from depression or you just want more happiness, please read these infobits and they will provide some valuable knowledge.